Home / Dencios / Food / Main / Party Bilao / Dencio's: Party Bilao for All Occasions! Office Christmas party, class reunions, family gatherings, or friends get-together, Dencio's got you covered with their Party Bilao! 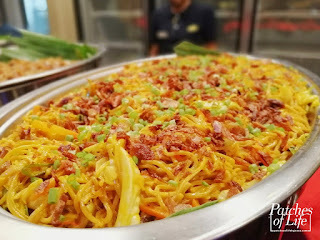 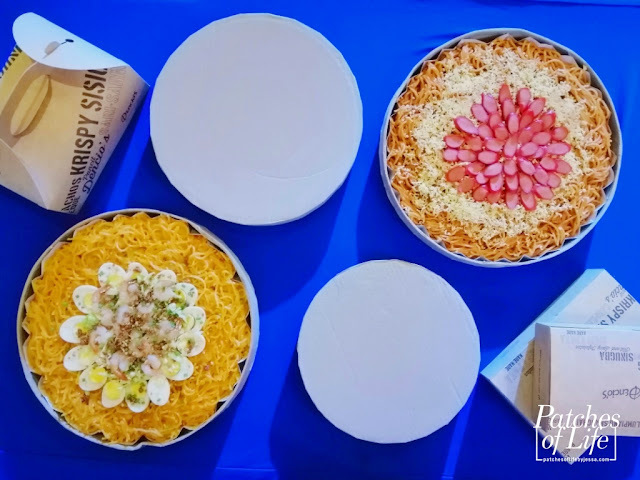 Choose among the all-time favorite Dencio's Krispy Sisig, Pinaputok na Pancit, and Pork Barbeque, or the recently launched Pinoy Spaghetti and Palabok, which come in different sizes -- from Small (3-5 pax) to Party Size (21-25 pax). 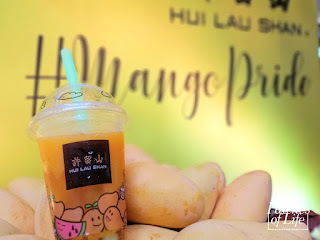 Just make sure to order at least 2 hours before. 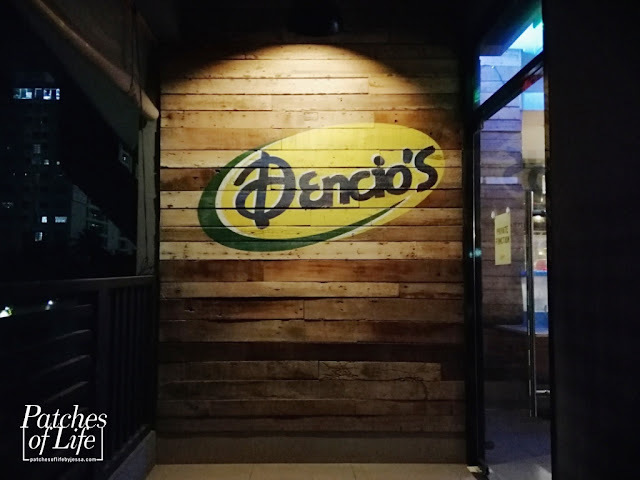 Call 7-9000 or visit delivery.dencios.com.ph. 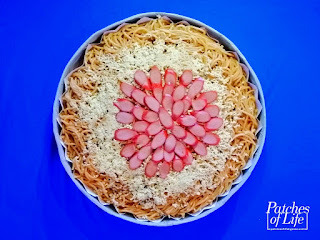 Kids love Spaghetti and so this latest addition is a sure staple in kiddie celebrations such as birthday. 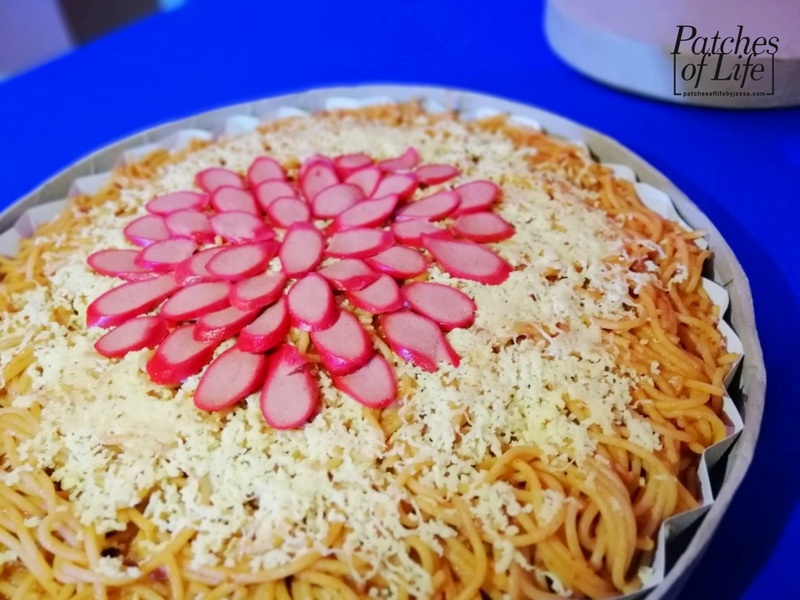 Pinoy style in sweet sauce and lots of cheese that surely suits the Filipino taste buds. 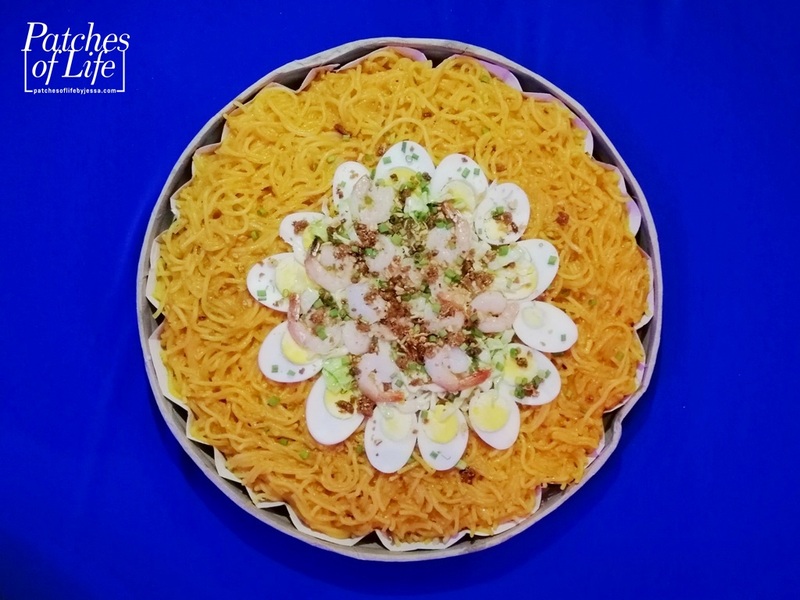 Talking about Filipino taste buds, Palabok is one of the most sought dishes in festivities. Be sure to have this in your special occasions. 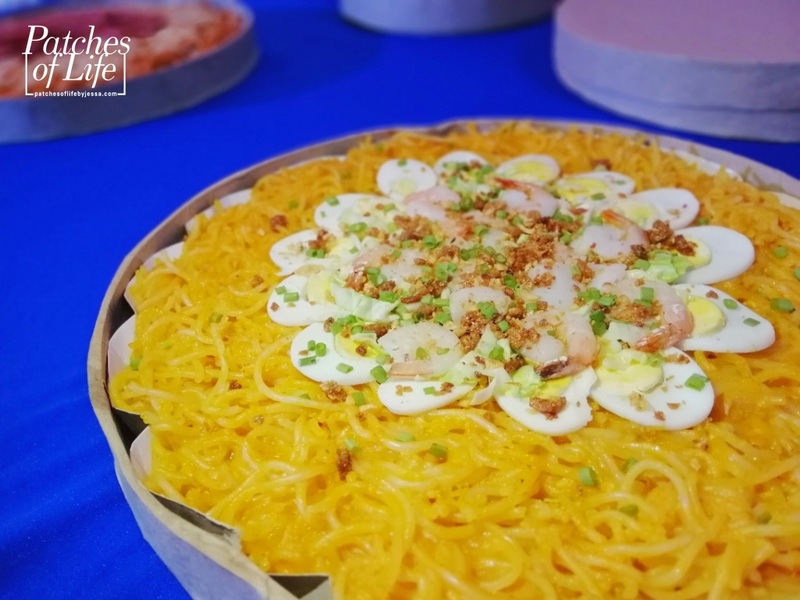 First time to try Dencio's Pinaputok na Pancit and no wonder it's a crowd favorite. A twist to the usual pancit, this version is savory with thick noodles. 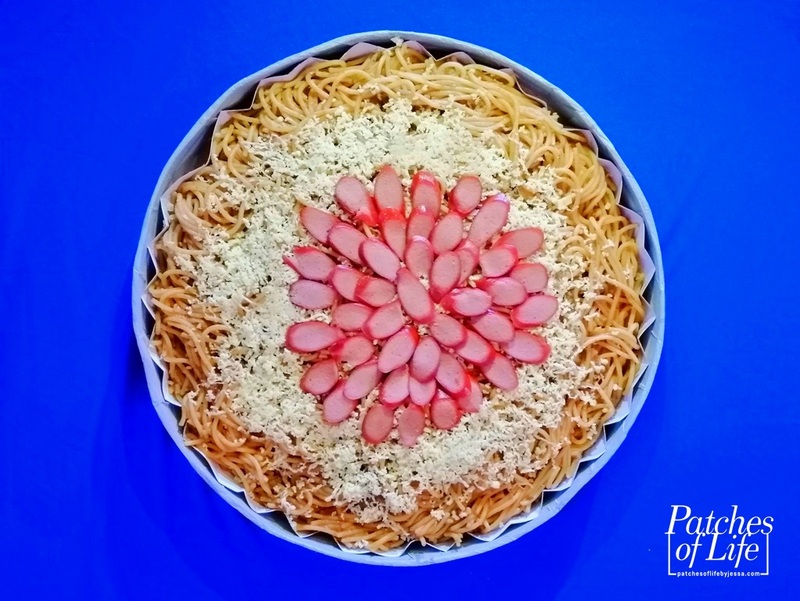 A great option if you want to serve something different. 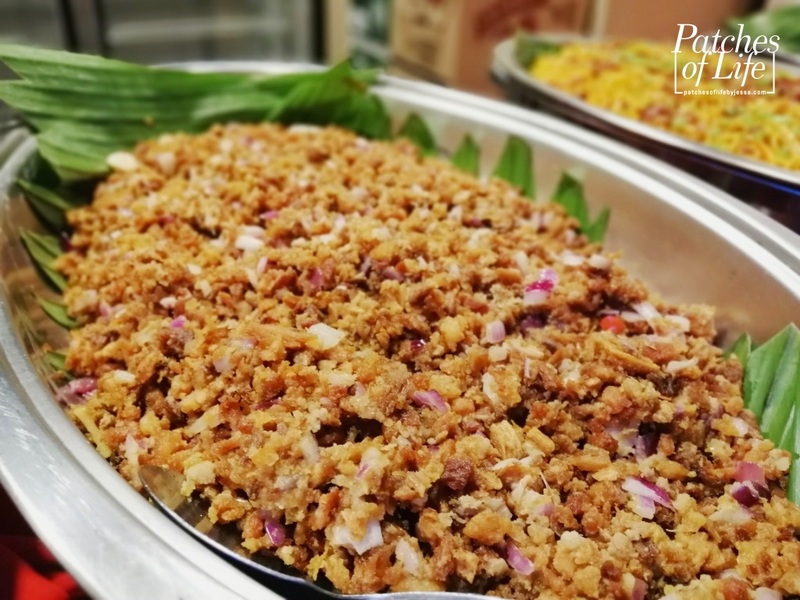 Sisig in bulk? Why not! 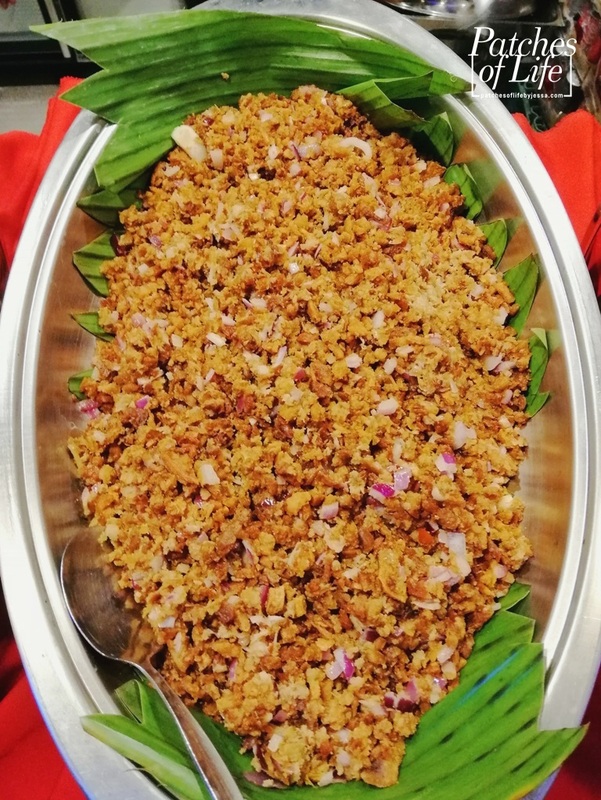 Especially if it's Dencio's Krispy Sisig. 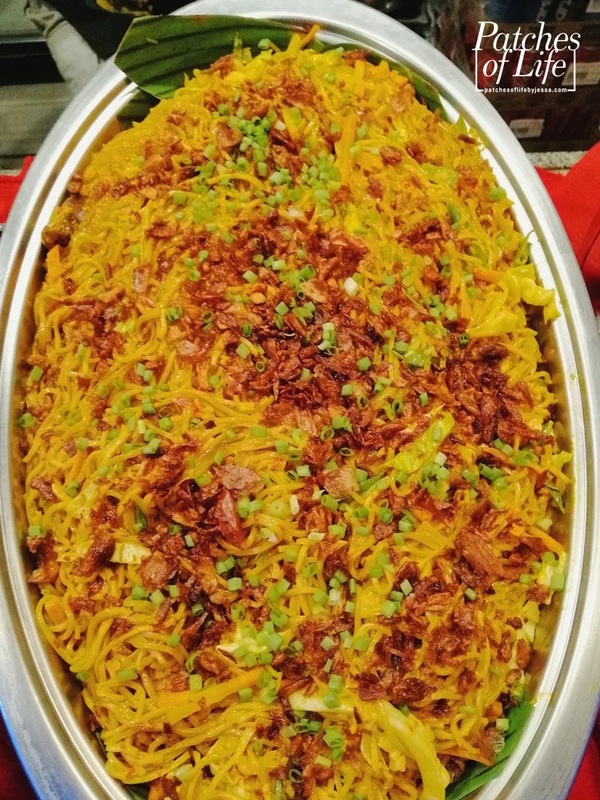 You won't go wrong with its crunchiness and taste. Oh I love Dencio's Pork Barbeque! 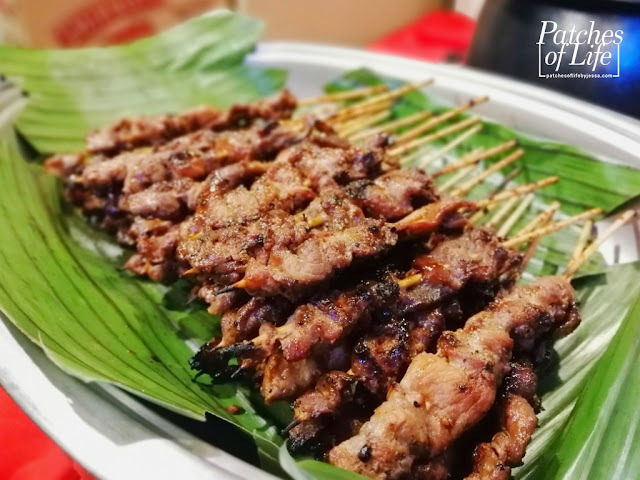 The flavor seeps through the meat that you can taste the sweet barbecue sauce along with smoky hints. Flavorful! 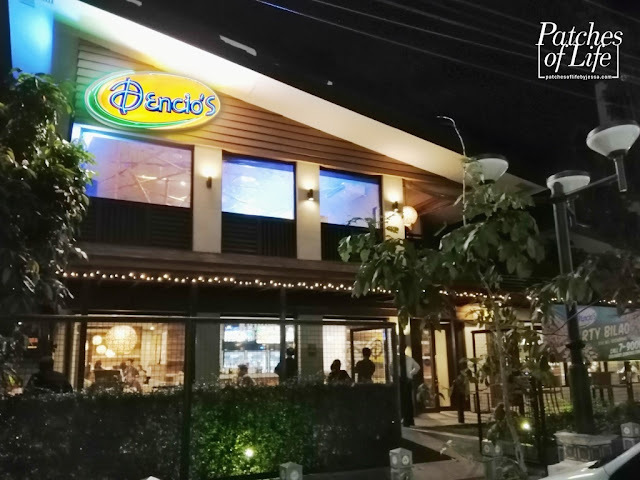 So for your next party, just remember 7-9000 and have Dencio's Party Bilao!